Is Your Inner Adventurer Up For This? Every year the route is different! 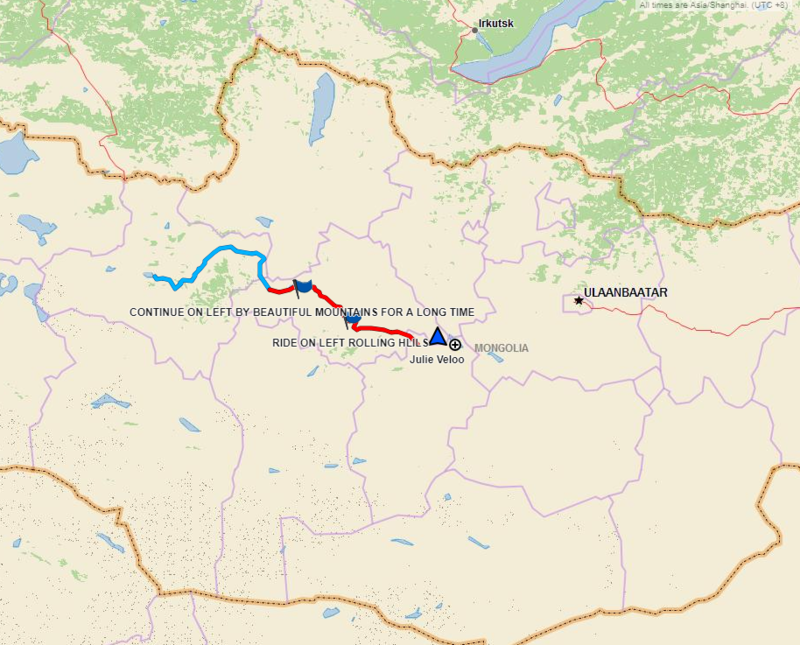 ​In 2019 we'll be going across rivers, over towering mountains and along the famed Mongolian steppe as we head from our starting point at Black Lake in the west across three province to our destination at the legendary ancient capital city of Kharkhorum. 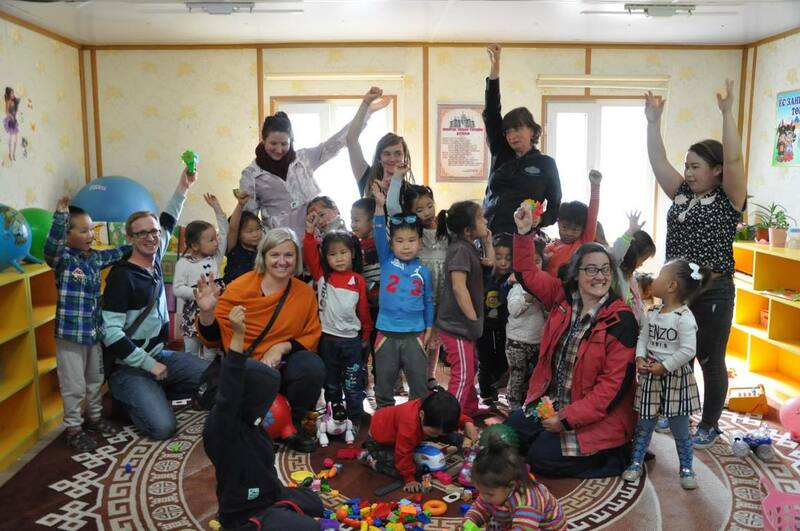 We're proud to partner with the Veloo Foundation to co-host their major annual fundraiser to help the children whose families make a living scavenging at the dump in Ulaanbaatar, Mongolia. 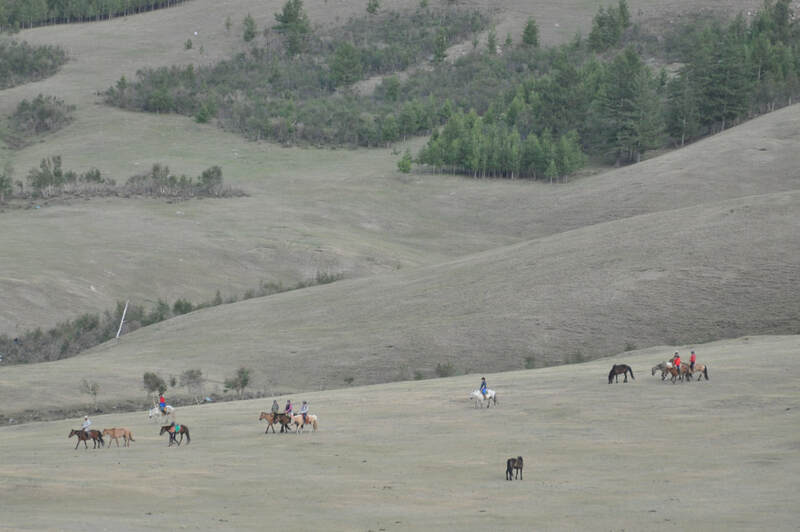 Indulge your adventurous spirit and come see what it's like to travel 700+ kms in only 10 days on horseback! 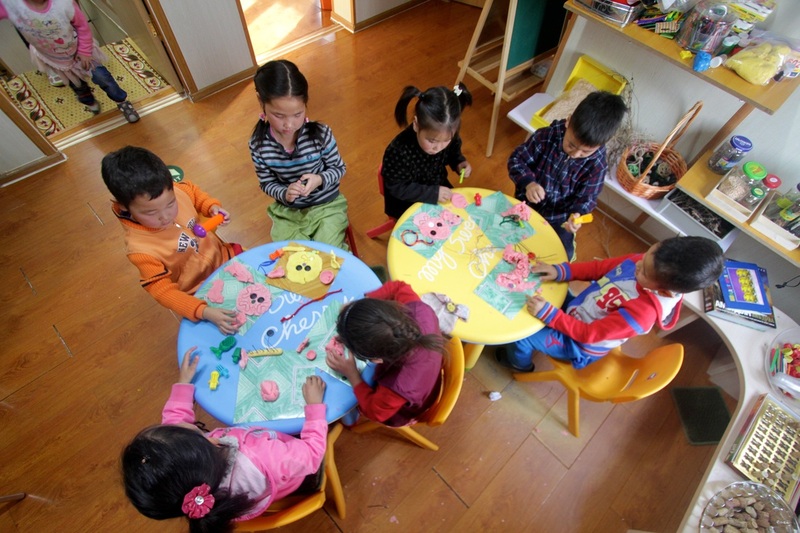 Join this special ride and nearly 50% of your tariff will go directly to help the children - the Veloo Foundation takes NO money from donated funds to cover administration expenses. 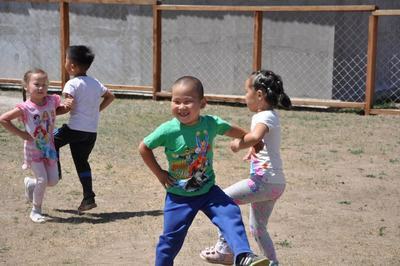 Come for the ride of your life and help us help the children! 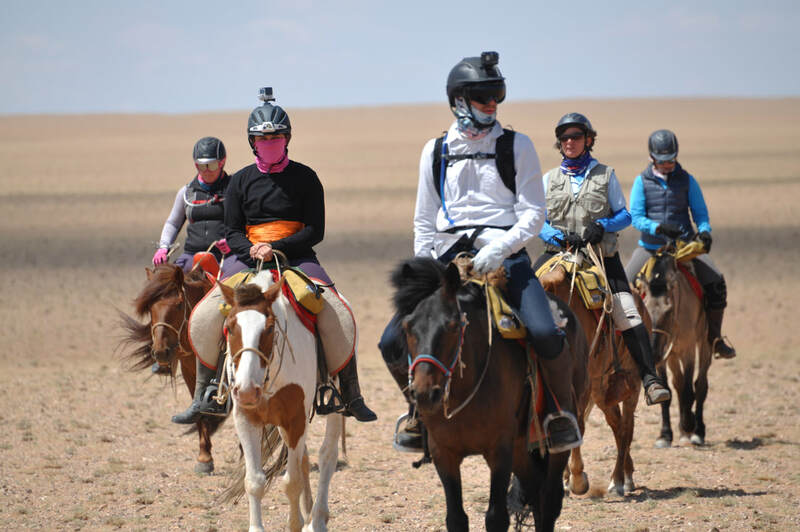 Here's what riding the Gobi Desert for the Gobi Gallop looked like in 2018! 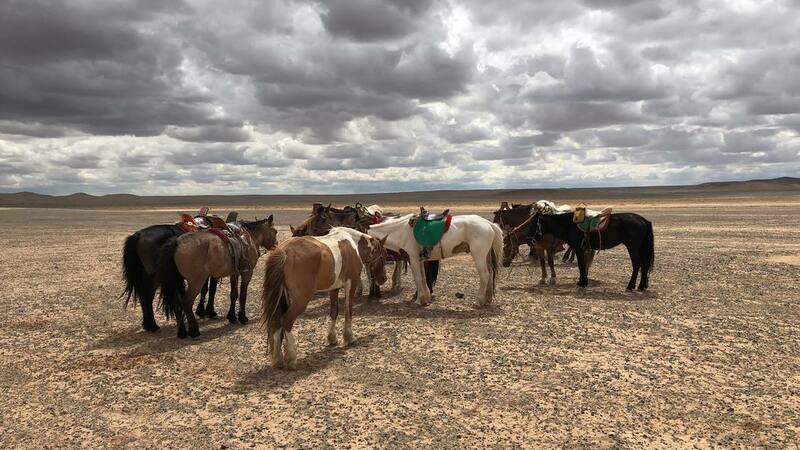 ​A true, hands-on look at what it means to ride the Gobi Gallop. Thanks to Alix Crittenden for this wonderful video. Just a few photos from our 2018 adventure! So.. that was this year - what exactly is next year's ride about? It's about heart. And endurance. 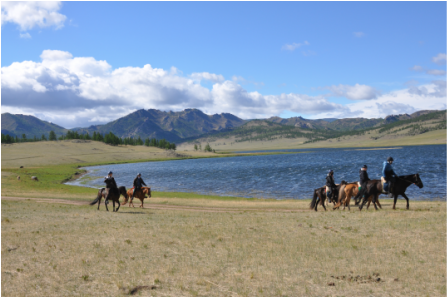 And valiant horses, wonderful Mongolian experiences, unforgettable friendships, personal challenge AND one of the most beautiful, challenging and epic horseback riding routes in the world. 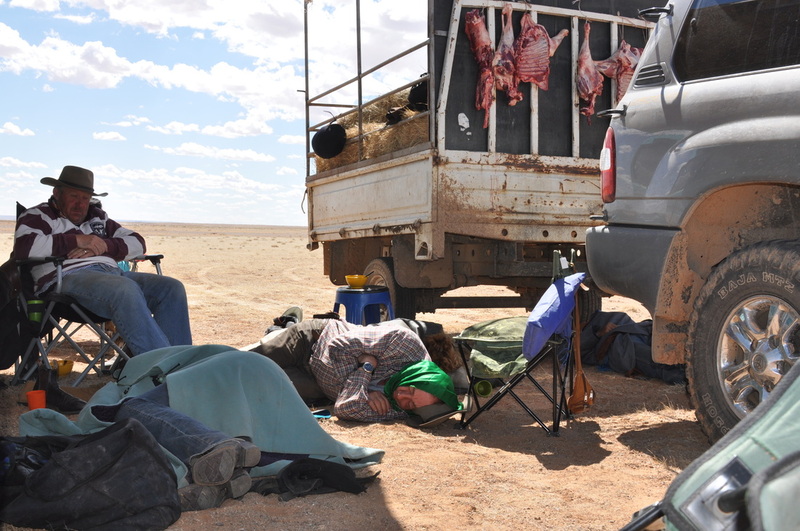 (a traditional Mongolian nomadic felt tent) and sometimes without food or heat. To make the ride that much more special, we cap the attendance at 10. Yes, you read that right - only 10 lucky participants will be accepted for this ride. 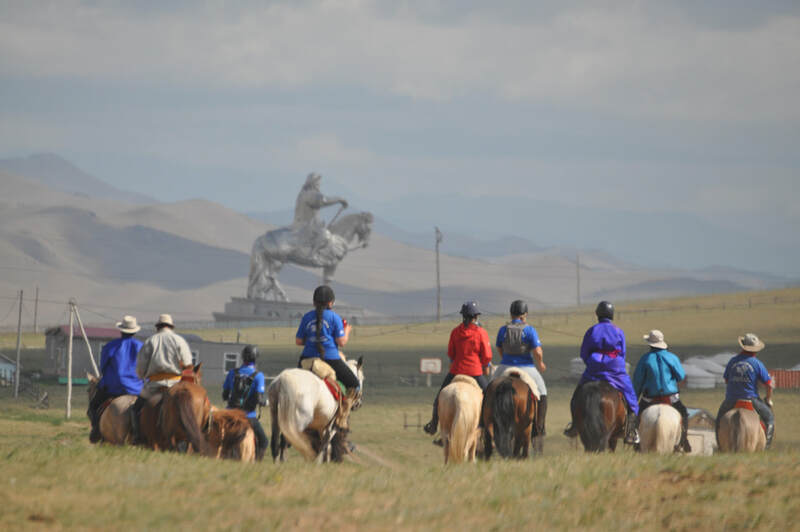 We will be leaving from Ulaanbaatar on June 2nd and returning to a glittering Gala Event and charity Auction at one of the best hotels in Ulaanbaatar to welcome back the intrepid riders on the evening June 16th. 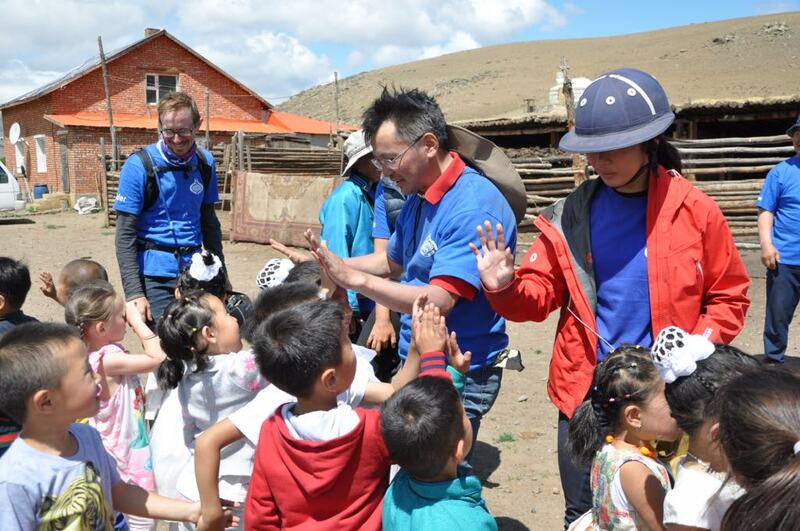 Transport to and from Ulaanbaatar will be included in the final price of the ride. The ride will entail 10 days of riding and 1 or 2 days of resting depending on the final route chosen - final details will be available by Mid- September. This ride is truly one of a kind and of an intensity not often seen in commercially available horse treks. This one is a monster! 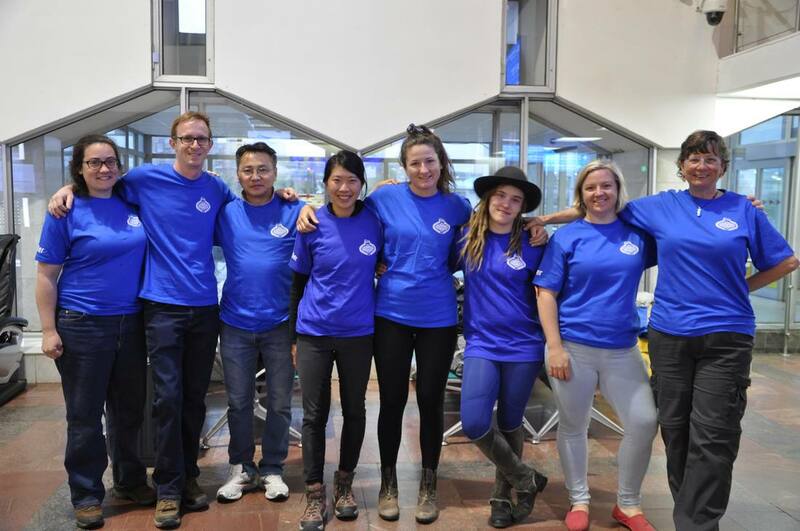 Imagine 6 days thundering across wild Mongolian steppe, hills, rivers and valleys. 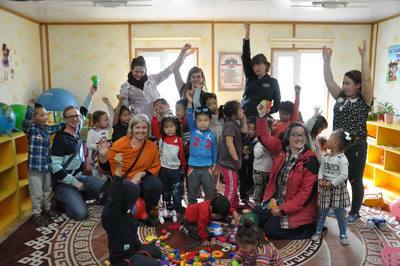 You simply can’t get this sort of opportunity anywhere else. 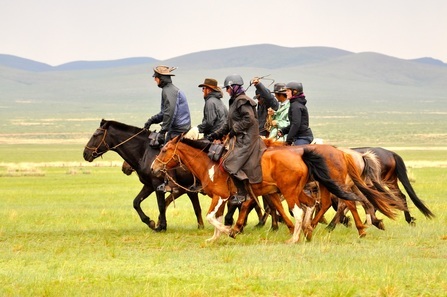 It will give participants a chance to experience one of the last surviving nomadic horse cultures from the back of their very own Mongolian horse. 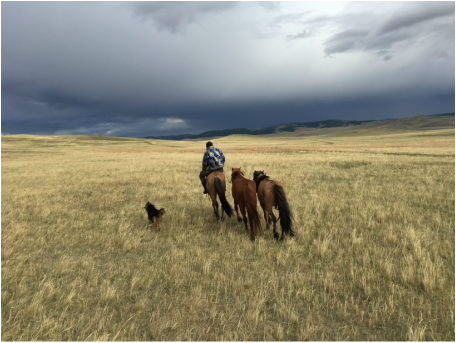 In the words of one recent participant , "To see the hardworking partnership between horse and rider that developed from ancient times to present day was inspiring. 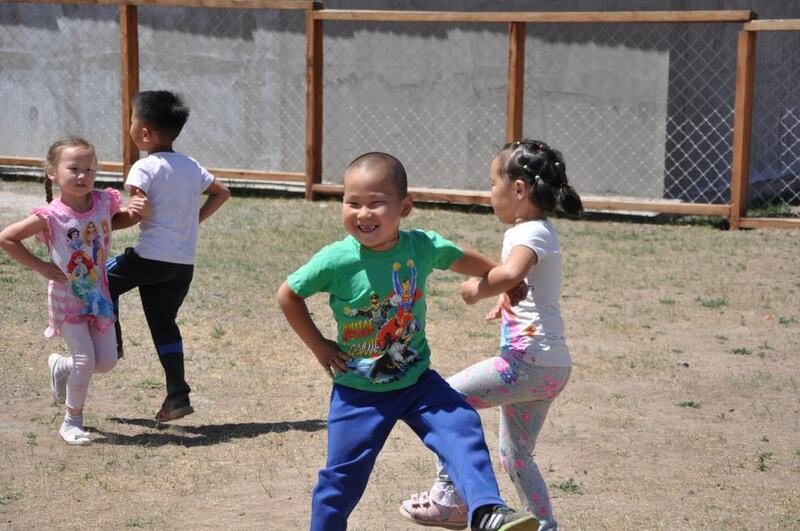 Hearing the guides and staff share and sing at night around the campfire brought the ancestral spirit of “Mongolia” alive for me. Cantering alongside some of the most skilled horsemen in the world was exhilarating; their intuitive knowledge and watchful eye made me feel confident and secure." 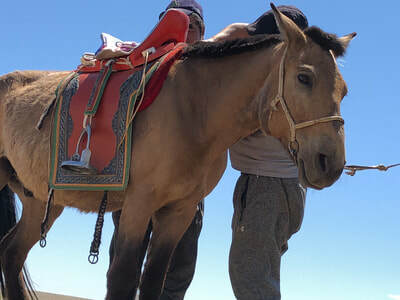 Baagii, the co-owner of and head guide out at Horse Trek Mongolia, creates a new trek across his wonderful country for the Gobi Gallop every year. Each trek is long and challenging - but not so difficult that ordinary riders with determination can’t cope. 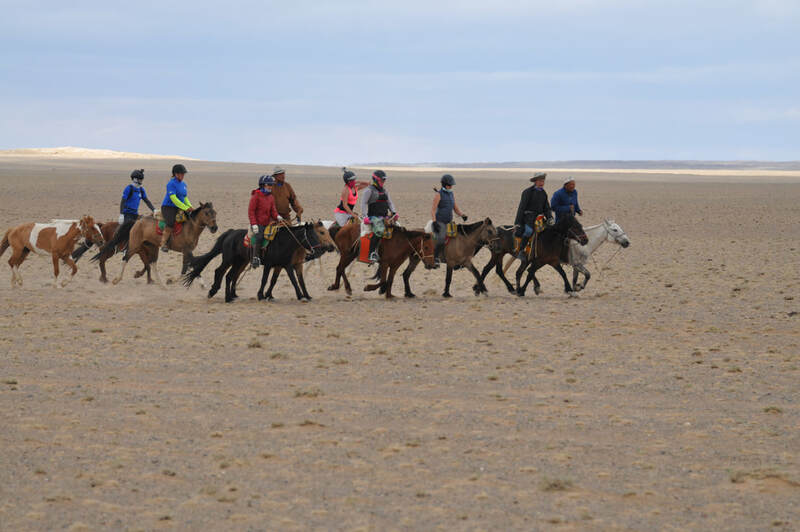 Gobi Gallop 2018 is no exception. The secret to success on this ride? 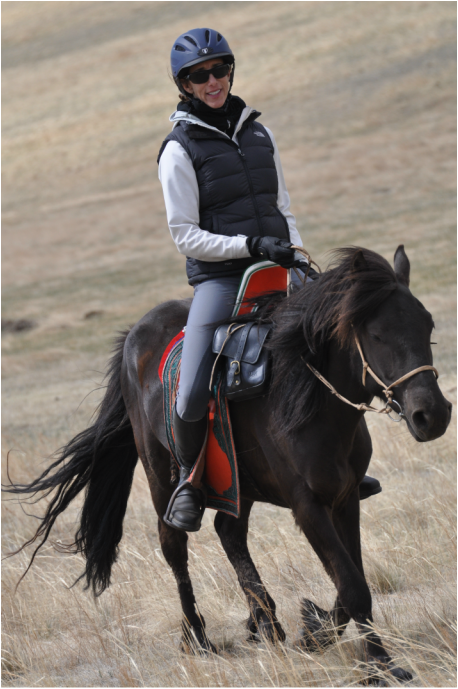 Just love riding, be comfortable at a canter, and have an adventurous spirit! A really adventurous spirit! As you can imagine, 700 kilometres will take you across all sorts of terrain and you will be riding across miles of undulating sand dunes and desert landscape, across rivers, up and down steep slopes, through the woods and, of course, across miles of open steppe where sometimes you will have the joy of gopher, marmot and fox holes and, of course, bog!! Oh, and you will be riding on semi wild Mongolia horses who are very forward moving and much spookier than you are used to! It is a ride that asks you to get up every morning to the serene quiet of an unspoiled wilderness, enjoy a freshly cooked breakfast, then, on your Mongolian mount, ride for approximately eight hours . 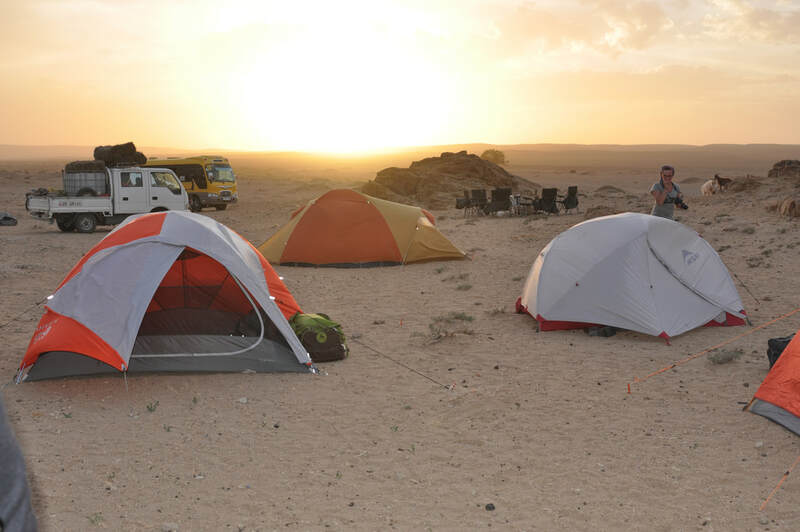 At the end of each day, with your wonderful new friends, you gather together and relive the amazing sights and experiences of the day. This adventure through wildest Mongolia may be subject to unavoidable and unpredictable changes. This may include changes to the route and / or the length of riding per day. While we try to keep the ride to about 8 hours / 70 kilometres a day, you may expect that there will be some LONG days ( longest day on record is 14 hours - 110 kilometres in the saddle!) Such is the nature of this ride and this country. 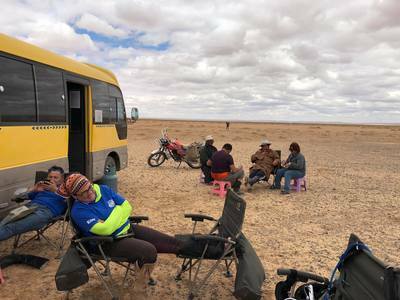 However, expect to be well settled in camp each night in time to see the spectacular dome of glittering stars which will decorate the night sky – Mongolian style and enjoy a lovely freshly cooked meal. The ride comes complete with car support, cook and crew to set up and take down your tent. If a rider is ill or fatigues, they are able (and encouraged!) to take a break in the vehicle. Want more information about the Gobi Gallop? Please complete and submit the form below and we will get back to you!